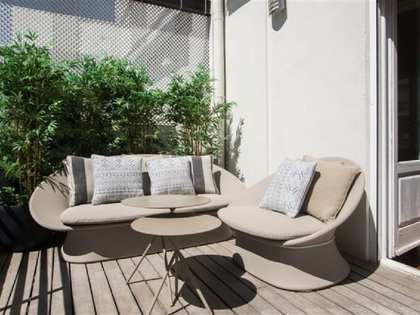 Lucas Fox offers an exclusive range of El Mercat real estate for sale, including contemporary penthouses, stunning renovated apartments within spectacular Modernista buildings and exciting historic properties that would make ideal renovation projects. 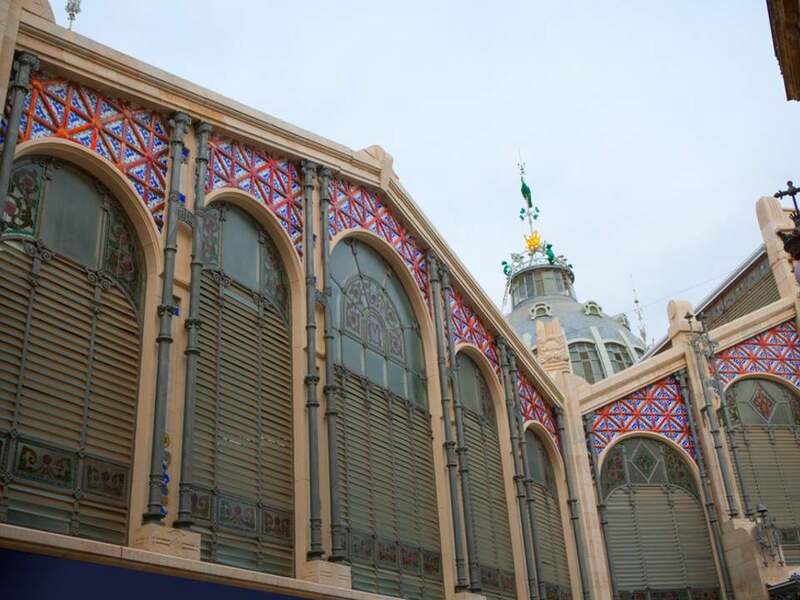 One of the most vibrant quarters of the city's Ciutat Vella, El Mercat is home to Valencia's Mercat Central, a unique covered market that remains an important part of daily life in the city. 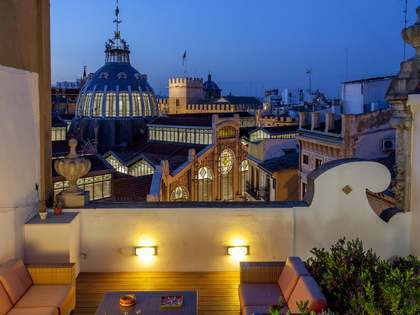 Set within an incredible Modernista building, this magnificent market space spans 8,160m² and boasts a stunning array of local produce. 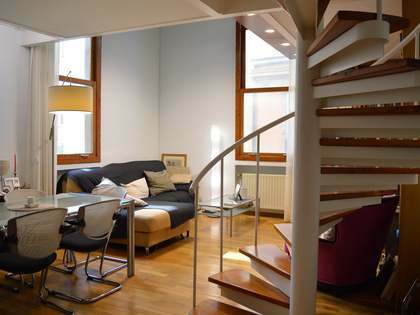 The spectacular wrought iron and glass structure has stood since 1914, and is a remarkable site of interest. The market is a fantastic place to enjoy some unique local delicacies, whilst observing the hustle and bustle of a typical day unfold. The Mercat Central boasts almost 400 traders and is the largest market of its kind in all of Europe. Interestingly, it was also the first market in the world to use computer technology within its sales process, and to offer home deliveries. 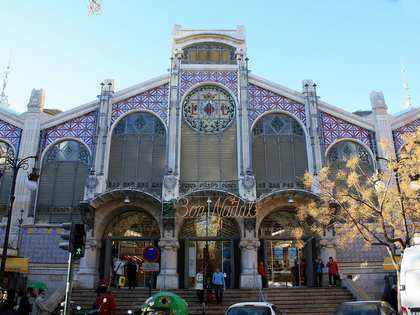 This ability to adapt has ensured that the Mercat Central has remained a significant economic hub in Valencia, attracting a large number of visitors each year. Nearby, the remains of the original city wall are still visible, with several gateways traditionally used by the traders leaving and entering the city. 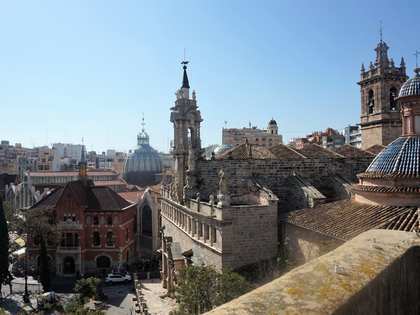 The Mercat quarter is also home to the beautiful former silk exchange and UNESCO World Heritage Site, La Llotja de la Seda, which remains one of the city's most popular historic attractions.